(Charlottetown, P.E.I.) – It’s official, there’s a new Anne in town. 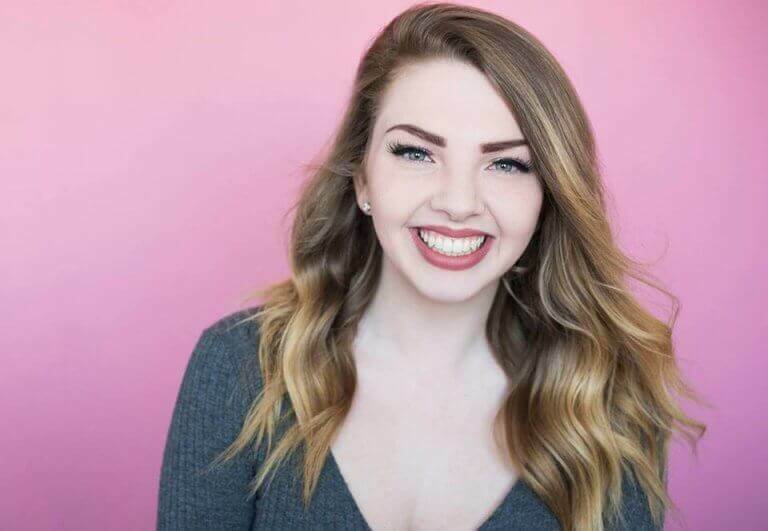 Artistic Director of Confederation Centre of the Arts, Adam Brazier announced today that Emma Rudy will take centre stage in the treasured Island musical this summer. Following an exhaustive casting search, Miss Rudy will become the 19th actor to play Anne Shirley in the celebrated history of Anne of Green Gables—The Musical™ at The Charlottetown Festival. The Charlottetown Festival’s crown jewel musical, sponsored by CAA, returns June 24 to September 28 in the Homburg Theatre at Confederation Centre. 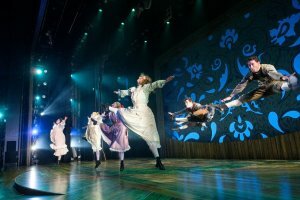 Choreography is from Robin Calvert, music direction from Craig Fair, sound design by Peter McBoyle, costume and scenic design from Cory Sincennes, and lighting design by Michel Walton. This enduring story of an orphan girl who came from away and changed the Island forever has touched the lives of millions, and since opening in 1965, has been presented more than 2,500 times at Confederation Centre of the Arts in Charlottetown, Prince Edward Island. It currently holds the Guinness World Record for longest-running annual musical. Visit the Centre’s website for a complete list of the 19 actors who have donned the red braids as Anne Shirley. Featured Image Cutline: Emma Rudy will become the 19th actor to don the red braids as Anne Shirley in The Charlottetown Festival’s Anne of Green Gables—The Musical™ (submitted).